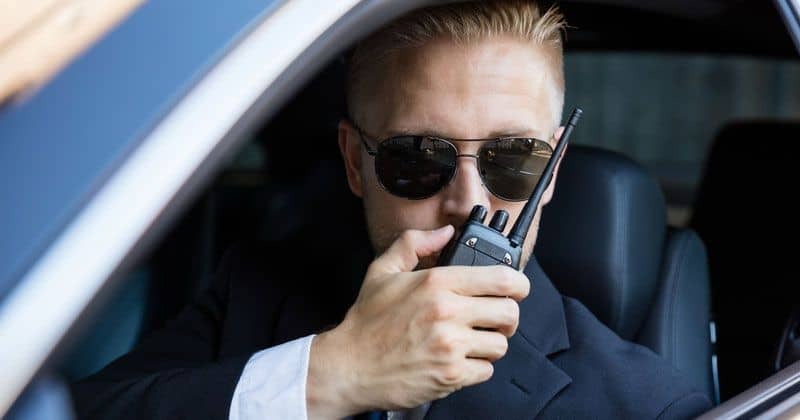 If you are in an area busy with other people using walkie-talkies, such as a ski resort, it can be difficult to find a clear channel to use for you and your friends. Privacy codes are a feature developed to overcome this problem. However, privacy codes are probably the most popular name and are used by most walkie-talkie manufacturers. How do privacy codes work? If you activate the privacy code functionality on your device, it will attach an inaudible tone to each outgoing transmission. Incoming transmissions are filtered, only transmissions that have the same inaudible tone attached are allowed through. The analog CTCSS codes are numbered from 1 to 38 and are generally compatible between different brands. The digital DCS codes are numbered from 39 up to 99, 121 or even higher, but they will probably not be entirely compatible between different brands. Privacy codes can also be used on all channels, it does not matter if they are FRS, GRMS or another service. So it is easy to see how this feature greatly increases your chances to find a free channel to communicate with your party. Let’s say you have a walkie-talkie with 22 FRS and GMRS channels. If your walkie-talkie does not have the privacy codes feature you can only select from these 22 channels. But if you have a walkie-talkie with 121 privacy codes you can choose from 22 * 121 = 2662 channel and privacy code combinations. Do privacy codes give you any actual privacy? The term “privacy code” is actually very misleading, because using privacy codes does not actually make your communication private, the name Interference Eliminator code is actually a more accurate description of this feature. Privacy codes don’t give you any actual privacy because the feature only filters out transmissions that don’t use the same privacy code as you are using. But in practice, anyone can still listen to your conversations by simply selecting your channel and disable the privacy code feature. I would like to know what is the best privacy cod CTCSS or DCS? In a nutshell, CTCSS is analog while DCS is digital, and CTCSS is more commonly used.